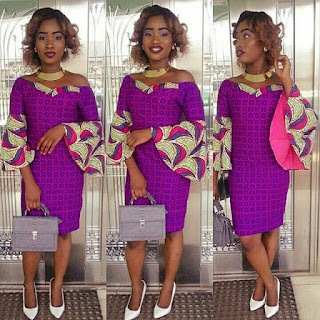 bell hand ankara sleeves,Ankara gowns withextra sleeves,Ankara ball sleeves 2018,Latest women Ankara dress,Tanzanian style,Nigerian style 2018,Ghananian style. Hello my people! 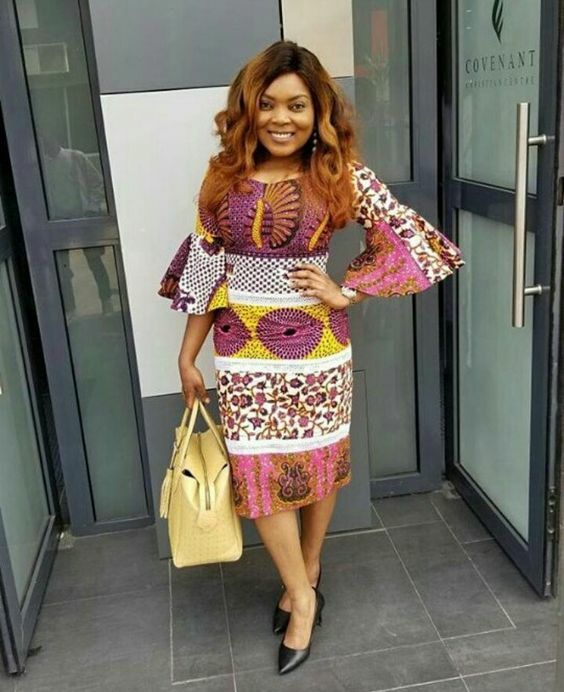 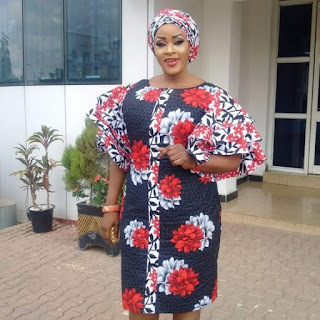 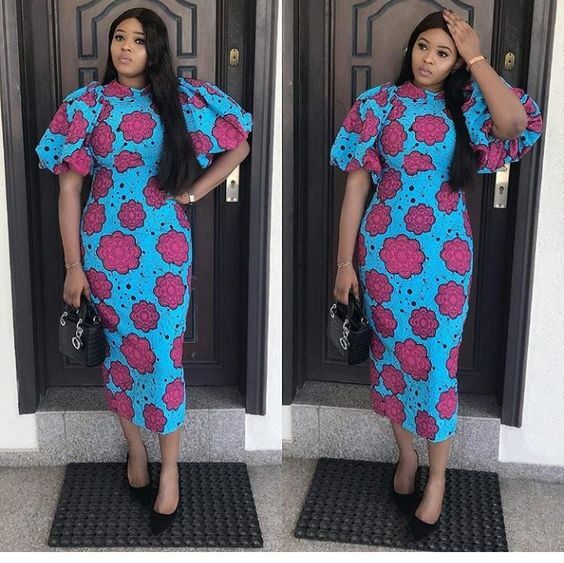 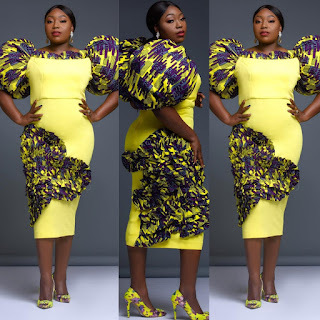 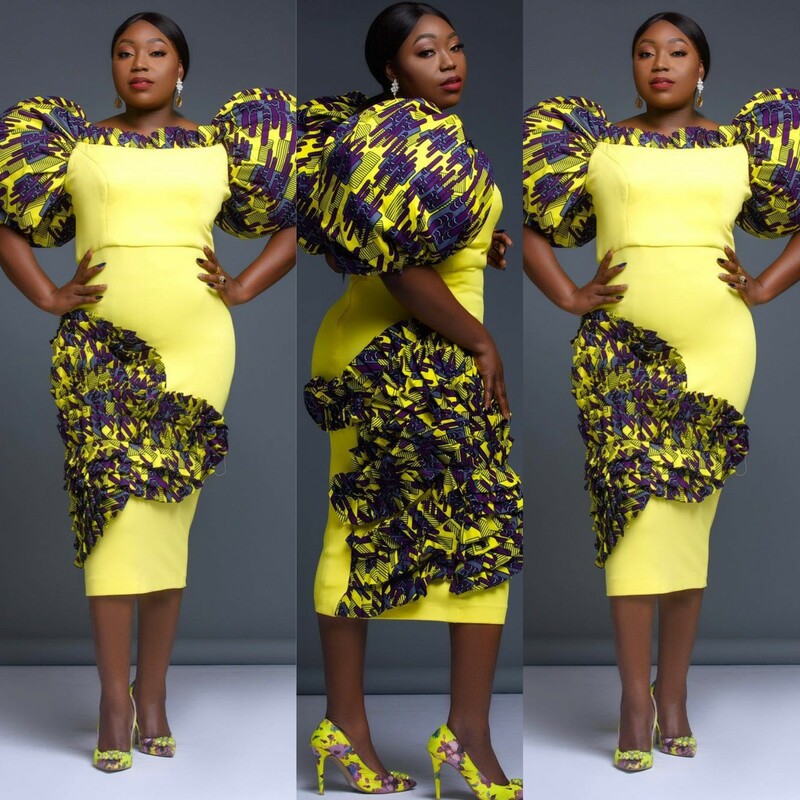 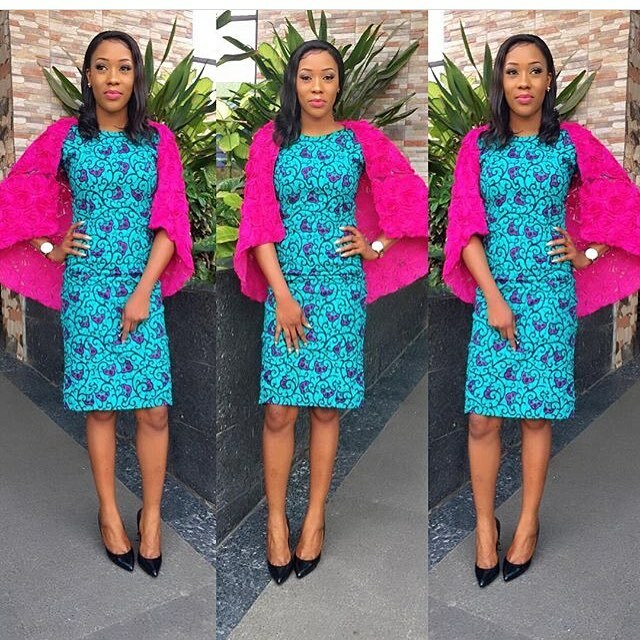 We have created this post for you to discover new Ankara styles that will never go out of fashion.We have seen ladies wearing Ankara dress or Ankara top with extraggerated sleeves, well then yeah we are talking about the ball sleeves ankara dress, bell sleeves ankara tops,trumpet sleeves ankara gowns, just to mention a few. 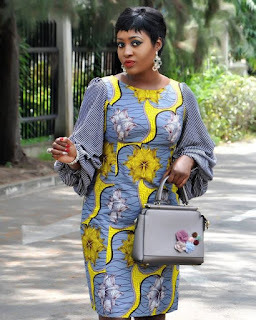 Now, scroll down to see what exactly am talking about here.